If you live in Wiv, you're probably admiring the exciting new TTW leaflet that has just dropped through your door along with the Town Council Newsletter. The fun thing though isn't that it's printed with vegetable based inks, or that the paper is sourced from sustainably managed forests, that it's compostable or that it's printed locally by GreenPrint in Brightlingsea - or even that it's promoting us. The best bit is that printers normally have some waste space around the edges of print-runs that they trim off at the end of the process - our new leaflet is printed on the trimmings of a commercial print run that would normally end up as scrap on the print-room floor. Our thanks both to GreenPrint for offering to help us design and produce the leaflet and to the Town Council for letting us include our leaflet with the Newsletter. Thanks also to TTW volunteers who did the insertion and helped councillors with delivery. If you're new to Transition Wivenhoe then feel free to browse around our blog to find out the kind of things we're up to - check out the Transition Network website for some background info too. 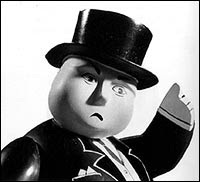 And why not come and introduce yourself at Transition Drinks, at the Station Pub - Monday (Jan 31st) at 8pm. How Could The Station Master's House Make Wivenhoe a More Sustainable Community? 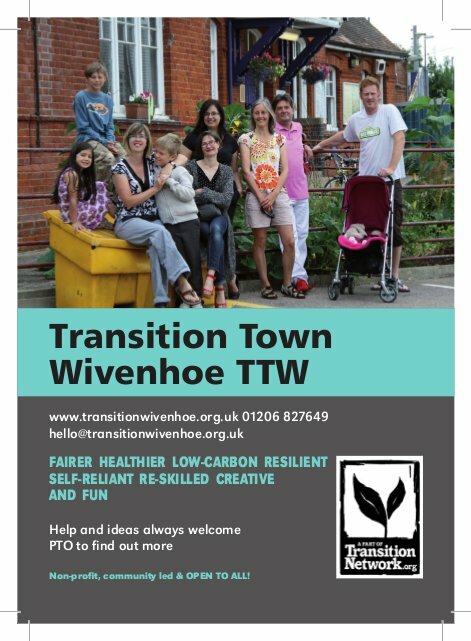 Transition Wivenhoe are running a small 'open-space' workshop in the Wyvern Room at William Loveless Hall on Thursday (6th Jan) evening. Transition Wiv is in the early stages of negotiations with National Express and Network Rail to explore whether the Station Masters' House building adjoined to Wivenhoe Station can be used as a community resource, and this is our first opportunity to involve our supporters. Get your thinking caps on around the above question and please let us know if you're attending so we can buy enough tea-bags.